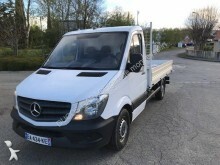 Used flatbed van Mercedes Sprinter 513 CDI 3.5t trekhaak! 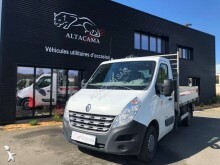 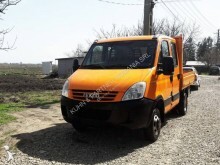 Used flatbed van Ford Transit 300 L ac 105 dkm! 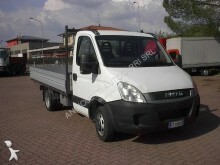 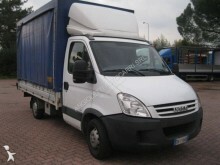 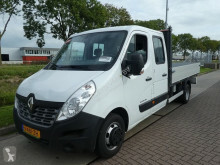 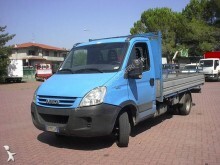 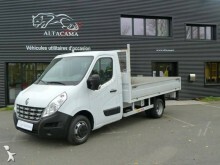 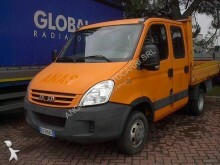 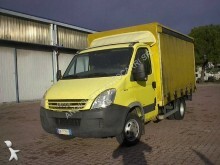 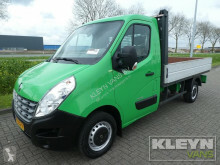 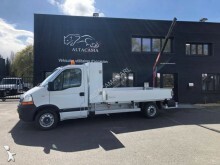 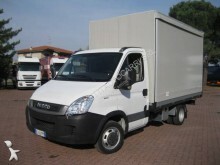 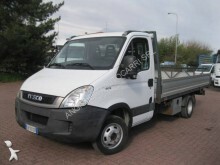 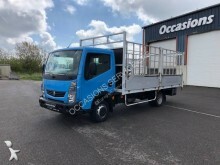 Used flatbed van Ford Transit 350L 2.2 DCI pudc ac 69 dkm!